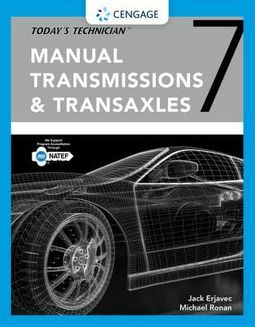 Gear up for success--in the classroom and shop, in your future career -- with TODAY'S TECHNICIAN: MANUAL TRANSMISSIONS & TRANSAXLES, Seventh Edition. This proven, practical guide includes easy-to-understand information on a wide range of must-know topics, including transmission system and subsystem components, shop safety basics, dual-clutch systems, limited-slip differential designs, all-wheel drive systems, and six-speed transmissions. 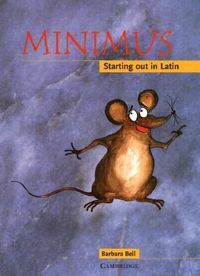 To help you master both essential theory and practical job skills, the text includes a Classroom Manual reviewing every topic for Manual Drive Train and Axles, plus a hands-on Shop Manual with full-color photo sequences and detailed job sheets, so you'll know exactly what to expect with performing service and repair tasks based on the latest MLR, AST, and MAST task lists.